MAJESTEC™ Stacker Doors are well suited for residential, commercial and retail applications. 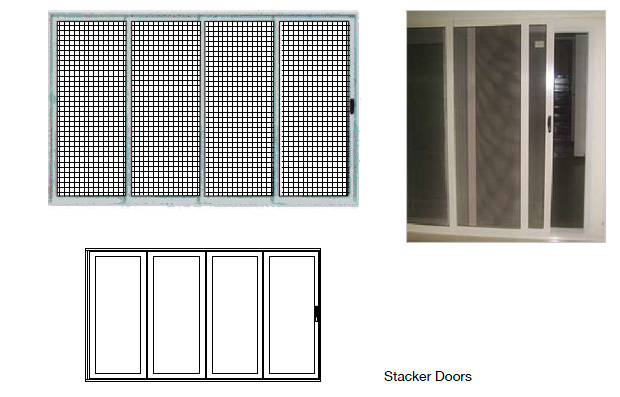 Our Stacker Door system comes with unique design that connects two separate areas together for clearer view and better air circulation. This system is installed with multi-point locking system to provide you with the highest level of security. Our products are delivered with high protection and give you a clear view and breeze without compromising the style or appearance of your home.